Have you always lusted after your next-door neighbor’s perfectly manicured lawn? If their lawn looks immaculate after all these years and yet not once did you see them mow it then it’s probably because they are using artificial turf Fort Lauderdale. You can also achieve that kind of lawn if you consider making the switch to artificial grass. When shopping for artificial turf, you’ll be surprised to know that it comes in different types and forms. The materials vary as well. Some are made of nylon, while others are made of polyethylene and polypropylene. You should also consider the height of the blade whether it’s short, medium or long. Another variation is the color; you can choose from blue, green and bright colored artificial turf but the most common of all is green. It all boils down to your personal preference but if you need help deciding, you can benefit by asking for professional assistance. If you’re concerned about the noise, you can greatly benefit from artificial grass because it’s an excellent sound insulator. This is especially beneficial for individuals who live in a noisy environment, as the fake grass tends to absorb the noise. Very little maintenance is needed when you are using artificial turf. There is no need for mowing since it doesn’t grow and you don’t need to spend on fertilizers and pesticides because it doesn’t need nurturing. Probably the only thing you need to do to keep it tidy is to clean it every once in a while. 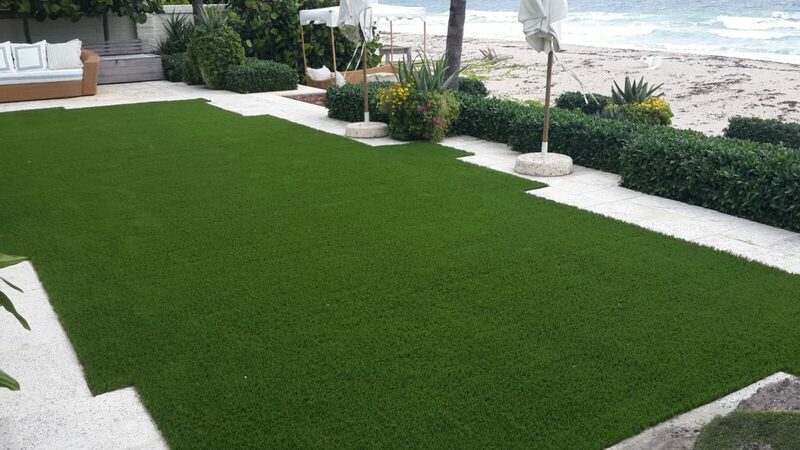 Looking for Artificial Turf Fort Lauderdale? These three facts are enough to convince you to get artificial turf Fort Lauderdale for your lawn. At Southwest Greens, we provide artificial turf at a price that’s easy on the budget. Visit our website to learn more.